The Italian giants are interested in Juraj Kucka and Luca Antonelli. 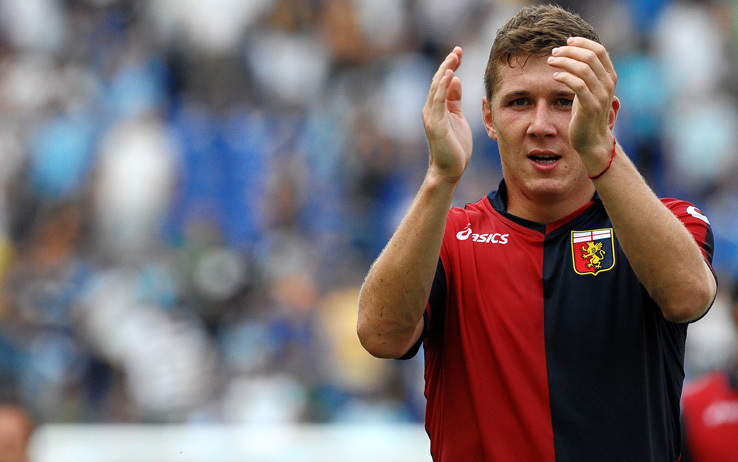 The Rossoneri vice-president Adriano Galliani has reportedly held talks with Genoa president Enrico Preziosi over a double transfer of midfielder Kucka and defender Antonelli. The players have been pivotal for the Grifone run in top flight with Kucka scoring the only goal in the weekend clash against Udinese.